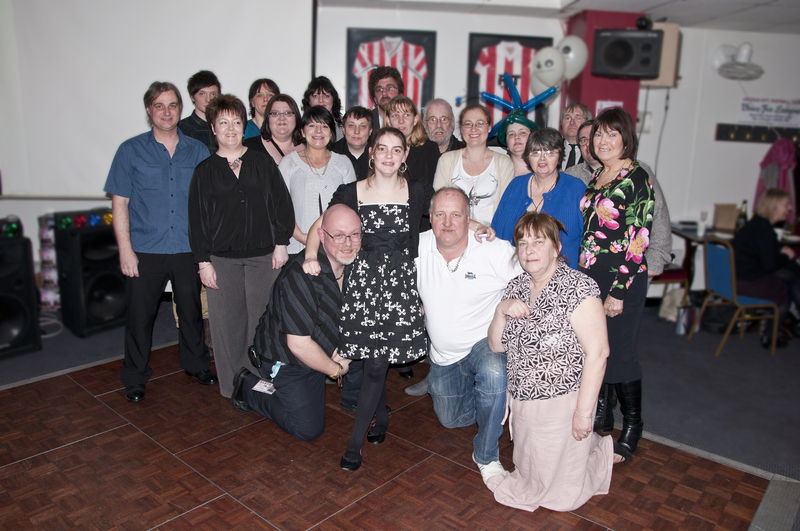 In July 2010, developmentplus successfully secured funding from Tudor Trust, in partnership with Lincoln City Football Club Supporters Trust with a further 2 years funding secured in July 2012 to establish a Community Hub at the Sincil Bank Stadium in Lincoln. The project aimed to tackle a number of social issues that negatively impact on the overall health and wellbeing of the community, including youth related incidents of anti-social behaviour and crime, community safety, isolation in older people, various health inequalities, families living in poverty, unemployment and a lack of social inclusion and community cohesion. We worked alongside the Sincil Community Forum Volunteers, the City of Lincoln Council Neighbourhood Team, the Neighbourhood Policing Team and a number of other organisations vital to the area, to encourage and promote community leadership, supporting local people to develop and deliver a range of community initiatives, and to successfully secure funding and provide training opportunities to empower them to make a difference in their community. Through this project, 7 volunteers successfully secured part time employment as a result of their volunteering with the project, 15 University of Lincoln students gained work experience that was valuable to their studies, and the project engaged over 300 local people of all ages, backgrounds and cultures through the provision of community based activities and events. Local volunteers still continue to make positive contributions to their community through volunteering and delivering community activities and events, as well as representing their community on multi agency panels and funding committees, helping to change lives and make a difference!